“After spending a decade in Corporate Marketing and Jewelry Design School (FIT) in NYC & flirting with festivals and fleamarkets on the side – I settled down on the Jersey Shore to design full time and tend my family. I provide creative and intuitive services, solutions and goods to people, businesses and events. 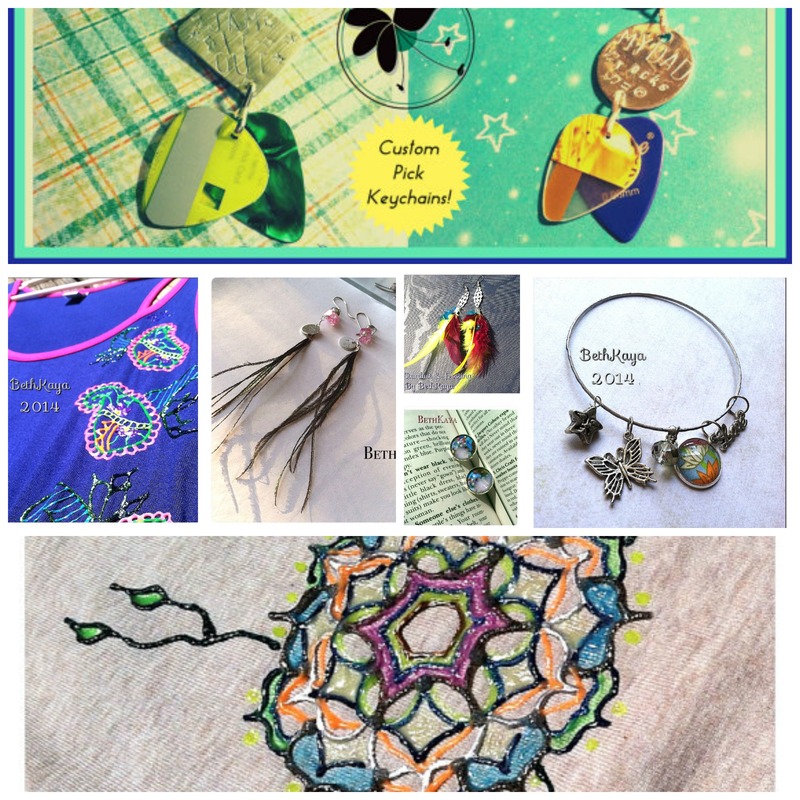 This shop is my digital store front and a snap shot of the pieces and collections I am working on currently. 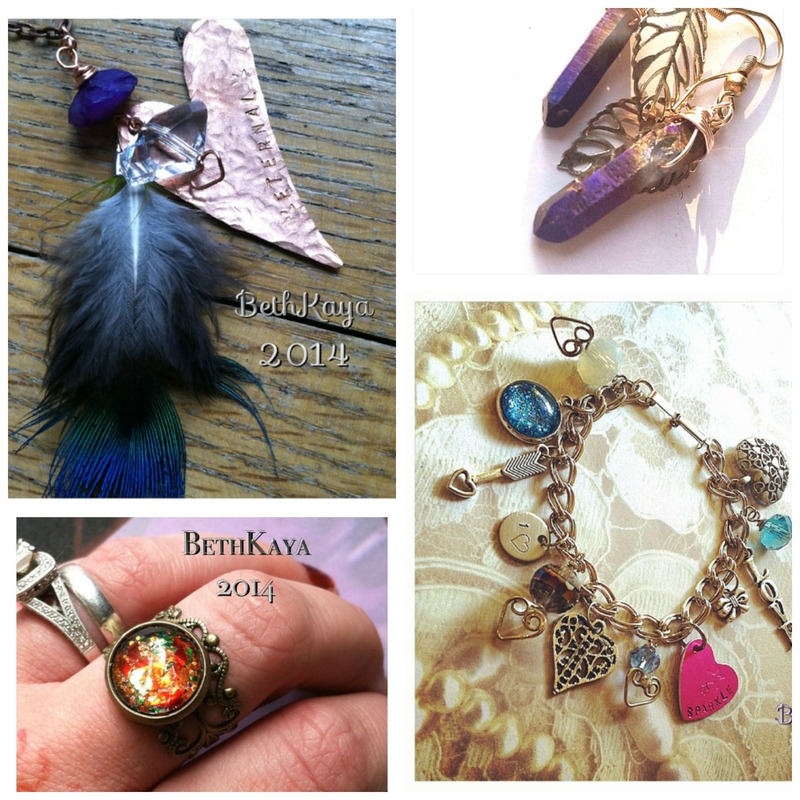 These items are unique, laced with heart, spirit and style. I study holistic arts and light work practices and am also a gem and vintage fanatic. I have spent years traveling and sourcing sacred materials from all over the world to create these pieces with. All of the leather, feathers, wings, bone and other natural materials I use have ALL been ethically sourced & fairly traded to the best of my known ability. earliest ancestors wore jewelry. Our ancient ancestors had very intricate and ornate items and often clothes. My work has become a homage to neo ancient sacred materials, motifs, symbols, knowledges and mystics. Using my signature style I create one of a kind pieces that simply bring others the same joy, healing and meditation I achieved while creating it. For the hull of a decade in corporate america I gained a lot of experience in the realm of high level support, execution of logistics that pertain to events, team and morale fostering. By night I studied Fashion and Jewelry Design formally at the Fashion Institute of Technology. 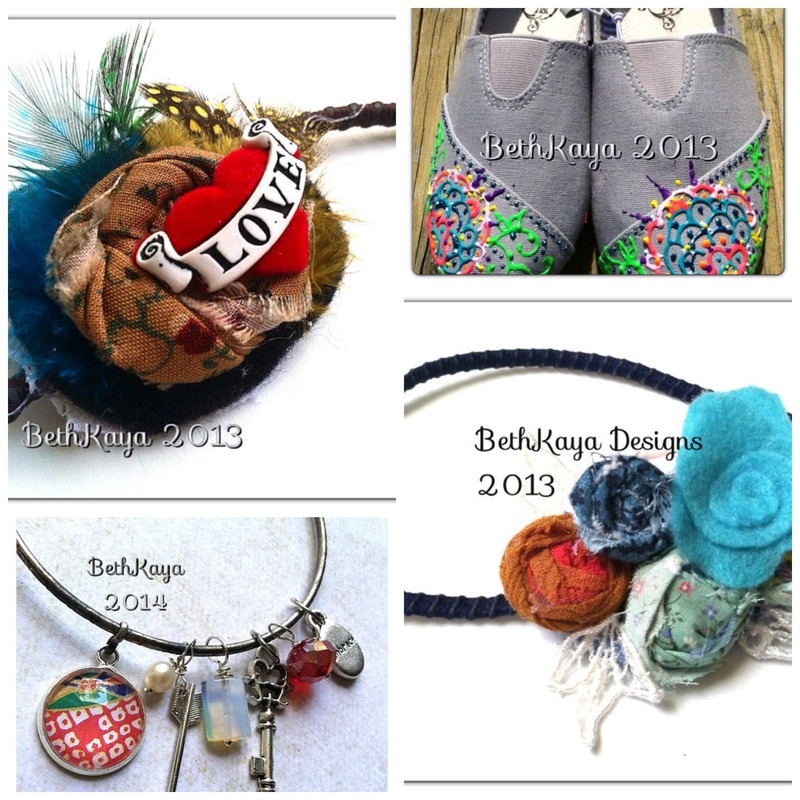 Take a look at the rest of her stunning creations in her Etsy shop!